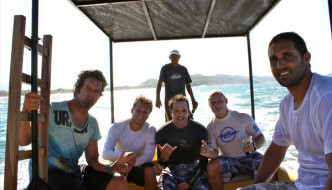 We provide first class luxury accommodations overlooking the world famous Playa Colorado beach. 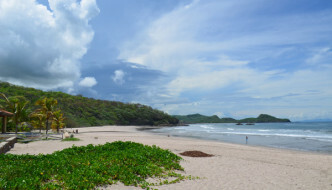 Playa Colorado holds the best surf and has one of the most beautiful beaches in all of Nicaragua and Central America. 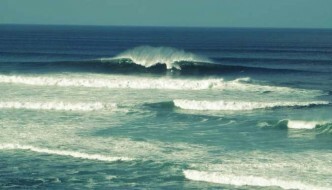 Enjoy a variety of peaks and reefs that break up and down the beach with offshore winds blowing open good hollow barrels all day and everyday. This unique wind pattern is found only in the southern region of Nicaragua. 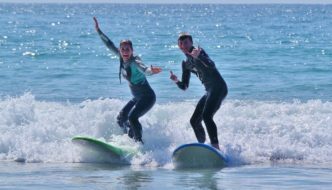 We offer many options for the traveling surfer or vacationing families from beachfront homes to luxury condominiums that are all steps from the beach and surf.So email us today and enjoy an all-inclusive surfing vacation at one of the finest spots in the world.